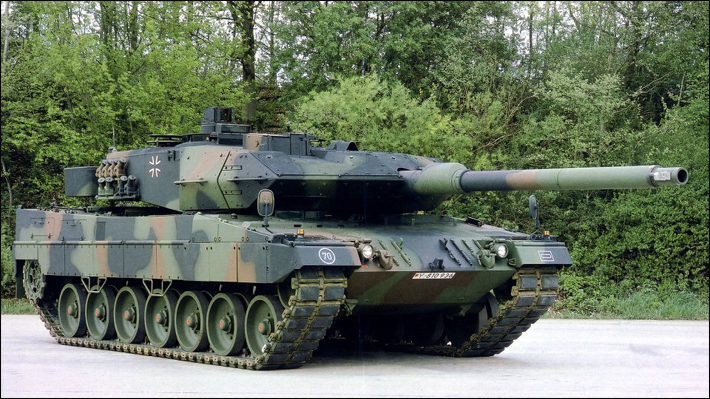 Tonight I added cards for the Leopard 2A6 and Leopard 2A7. Check them out on the Vehicle Cards page. 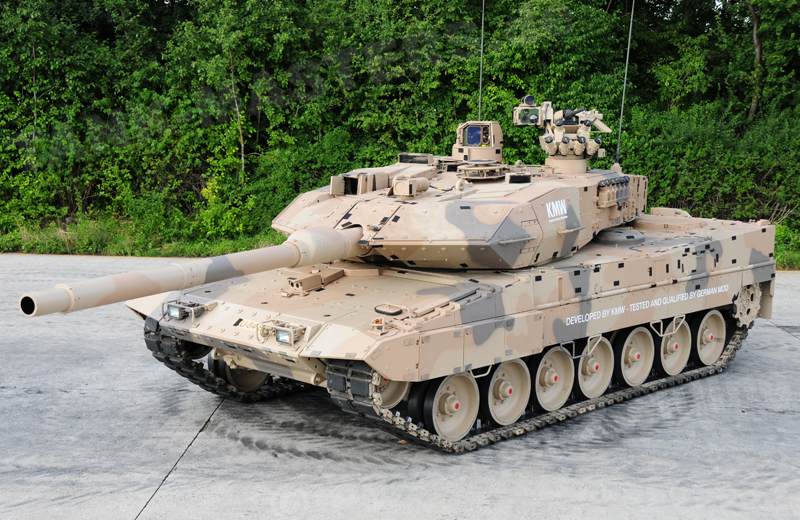 This entry was posted in Updated Vehicle Cards and tagged Leopard 2A6, Leopard 2A7 by Allen. Bookmark the permalink.